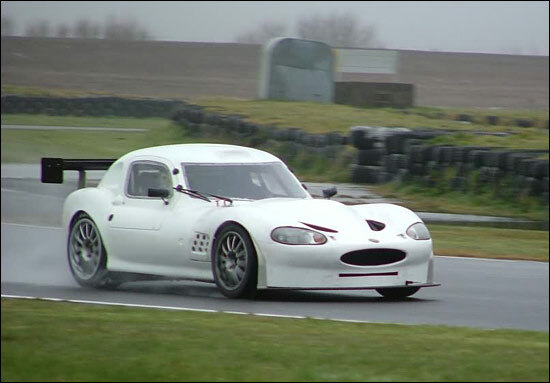 Richmond Racing was testing its British GT Championship Ginetta G20 at Pembrey this week – alongside the two Team LNT Panoz Esperantes. Richard Hollebon was on main driving duties for the team and after a very wet Tuesday started to get to grips with the car and the conditions. 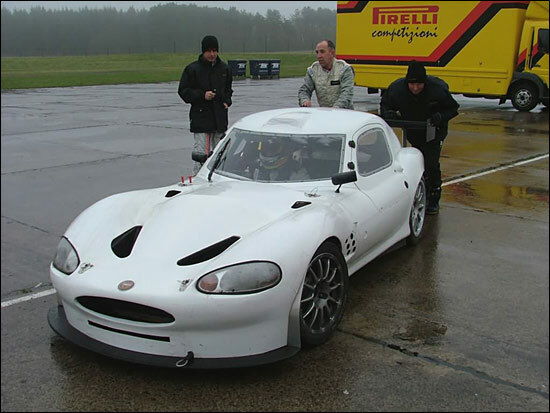 Team LNT boss Lawrence Tomlinson also took the wheel of the Ginetta, as did Tom Kimber-Smith, who ended up setting the best time in the car, but only 0.3 seconds quicker than Hollebon. 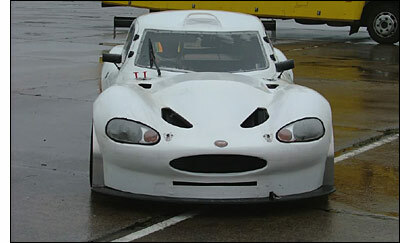 "We've found a wet set-up, now all we need are a couple of dry tests to find a dry set-up!" commented Richard Hollebon. The team resumes testing at Silverstone today (March 10), with another test planned at Snetterton at the end of next week.